We’re dead proud of our NottsNight network. You might have already noticed our NOTTS GOTS – where we feature pubs that are a little bit out of town, and usually don’t have anywhere else decent nearby. 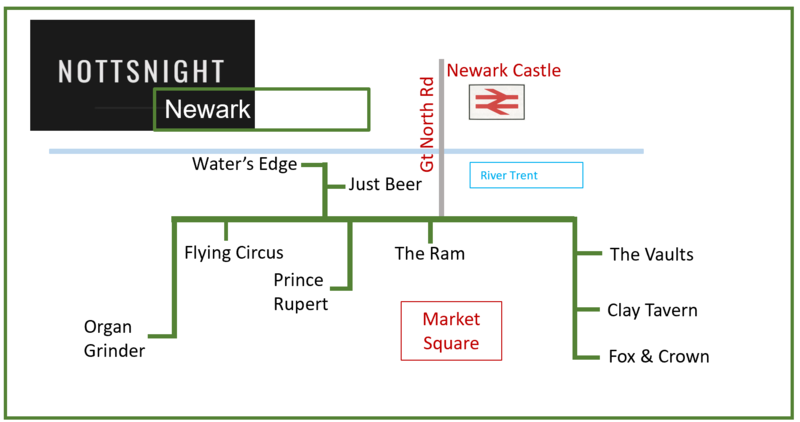 Now, though, we’re expanding the network even further – and our latest project includes Newark, with the intention of covering the pubs shown on our map. And we need YOUR help! We’re looking for independently minded beer lovers to write a short review for each pub. We’re already working on a number, but NottsNight relies on volunteers to help out from time to time and ensure our reviews are bang up to date. Sadly we can’t pay you for your work – we’re an independent website and we don’t take advertising. 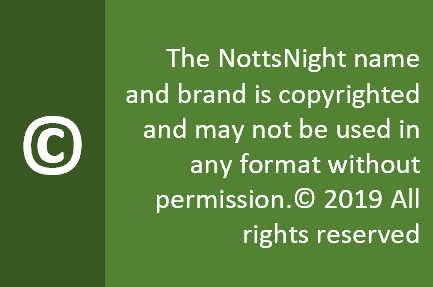 However, if you’d like to contribute, please email nottsnight@gmail.com and we’ll tell you how to get involved.